We have over 30 years’ experience in delivering cloud solutions. Since founding the company in 2014 we have built a global customer base. StorIQ is now deployed in 55 countries and 19 languages. We believe that stores are the future of retail. We believe great shopping experiences are the result of every single detail being right. We believe that when store teams are empowered and supported to get the details right, the results can be spectacular. Our mobile optimised, cloud-based software helps our customers thrive in a multichannel world. We streamline store communications, task management, store reviews and photo uploads – simplifying processes to save time, increase visibility of store performance and provide greater clarity for both store and head office teams. We are dedicated to building products that our customers enjoy using, and which truly save time and make their jobs easier. We are a small team, but highly experienced and super smart – our deep experience in both tech and retail means we can challenge our customers to think differently and transform their retail operations. 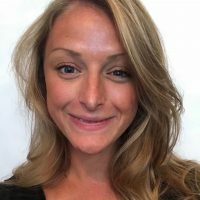 Amy joined StorIQ to lead the next stage of the company’s growth. 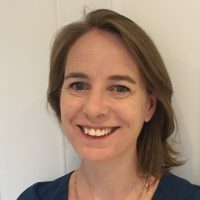 She is an expert in retail operations and has worked in leadership roles for multichannel retailers including Crew Clothing and Cath Kidston. She has a great track record of building teams to deliver growth. With strong tech, product and account management teams in place, we are anticipating exciting times ahead. Peter is an experienced software-as-a-service entrepreneur. He started building SaaS software before the term was even invented. 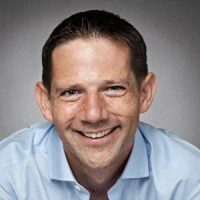 His most successful venture to date is HR management platform TeamSeer, which he led from startup to become the UK’s leading absence management platform. Peter has even bigger plans for StorIQ as we build the world’s best retail operations platform available. Pippa, and her team of Customer Success Executives, help our customers get the most out of StorIQ. She is an expert in supporting new customers through the onboarding process, and configuring the StorIQ platform to support their business. With a deep understanding of data, she can help customers use retail operations metrics to drive LFL and margin growth.